It’s a perfect moment to go through Top 5 Neymar Junior’s career-defining moments on his 27th birthday, from his youth to today’s PSG star. 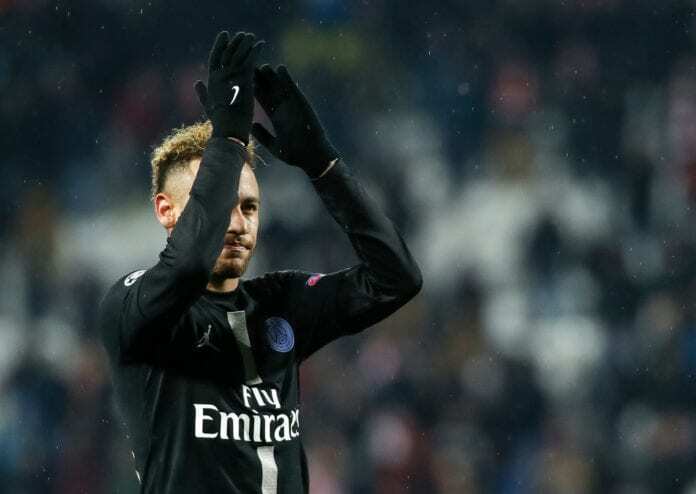 Continuing with the February 5 festivities, it’s time to talk about Neymar Junior’s Top 5 career-defining moments as a form of celebrating his 27th birthday. Natural heir of a long line of some of the greatest footballers of all time, Neymar had the major responsibility to follow the footsteps of several Brazilian legends who touched the sky during their career from a very early age. Since he was just a boy there has been a major media apparatus following him where ever he goes, this hasn’t intimidated the player and he has already won several trophies for both club or country throughout a very prolific career. At only 27 years of age, Neymar has already scored an incredible 349 career goals and he has several moments to celebrate from his career. But this player still has the best years ahead of him, he is still young and has a point to prove.